Do you need email marketing if you are building a browser-based notification strategy? When constructing a marketing message, it is smart to look at each channel you are using and how they fit together. Some channels complement each other, others contrast, but a good strategy picks the channels that work together. Email and push notifications reinforce each other to make a stronger campaign. Marketing channels can reinforce each other to build a better brand. Email and push notifications cater to the same group of users, highly motivated fans of your business who volunteer to receive communication from you. That opt-in is incredibly valuable, whether they want alerts in your inbox, as notifications, or both. It is a question of how you use it, and when used effectively, it can be powerful. You get the most out of both by pairing their strengths. Suppose, for example, you are announcing a new product. There is only so much information you can fit into a push notification, but email marketing is only so visible. So, you use the push notification to announce the news, and use email to fill in the details. The push notification tells you the product is here; the email tells your biggest fans what it does and why they want it. The push notification is like a trailer for the movie, while the email is the in-depth interview with the stars and the director. So, how do you roll out this particular show? Is your campaign clear and consistent? Put the strengths front and center. Push’s urgency and concise nature should be used to initially bring people in, while email’s depth and richness should be used to get all the details out there. Set specific goals for both campaigns. Remember, some loyal users may sign up just for alerts, some just for the emails, so the campaigns should have different metrics depending on your goals and needs. Both campaigns should stand on their own. If a user does not like to sign up for emails, they should not need to track down your email copy to figure out what a push notification is telling them. 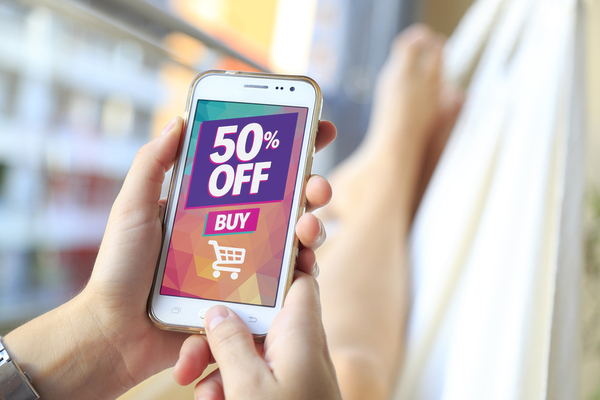 Follow best practices for both email marketing and push notifications. Respect timing, frequency, and the rules of copy and branding. Keep copy consistent, although it should be fresh for both mediums. A punchy inbox headline does not necessarily make for a great push notification, although with a rewrite, it can be. Choose one or two ideas, phrases, or words to theme your copy around and work from there. If possible, focus your campaigns on the same page of your site. Ideally, both your email marketing and push notifications should drive users to the same place. Draw ideas for copy and media from that page to maintain consistently. Do not forget about your other marketing channels. Would social media work for this campaign? Video? Audio? Remember the goal is to be seen, so do not hesitate to craft a larger marketing push that brings in multiple mediums. No marketing channel stands alone. 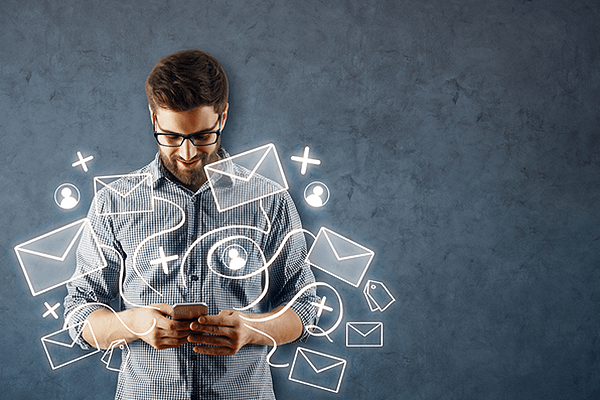 While you will need to carefully mix and match your marketing channels for each campaign, you will find that email marketing and browser-based push notifications are often the perfect pair. Get a free trial of Pushnami and start experimenting with pairing email and push notifications together today!